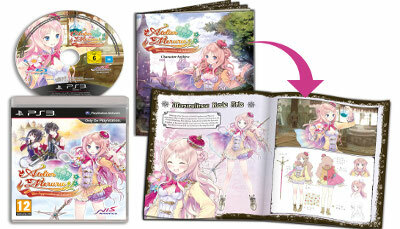 36 page art book featuring Atelier Meruru: The Apprentice of Arland design concepts. Character Archive with bio’s and more. Development plays a major part in this game, and is the primary aspect and core system of gameplay. How you progress throughout the story is majorly influenced by how you choose to expand and improve the kingdom, and results in changing the outcome of the story, as well as the appearance of the in-game world you travel through. As you upgrade and develop the areas and facilities around you, even more land will open up for you, just begging you to explore it. Development goes hand in hand with the synthesis system, which allows you to combine the many materials you find on your journeys in order to make completely new items. The possibilities when it comes to item synthesis are almost endless, and mastering the system will become a very important goal as it is key to help develop your kingdom; using the items you synthesise can result in new land appearing, or existing land being completely transformed, and ultimately allowing Arls to prosper. The final addition in the alchemist of Arland series! 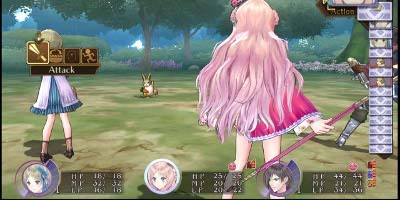 Atelier Meruru is easily one of the of the most new to the franchise friendly Atelier games. It is a vast improvement on the two previous installments and carefully balances freedom of exploration/development with storyline. One of the biggest changes is that none of the quests are timed anymore. You can cash in request as your leisure, particularly useful if you go gathering for items across the map for main quests (referred as devs). You can any of these main devs in any order you like. There is a loose constraint that you must get your population requirement up to a certain level as years past but provided you complete at least 2 of the main devs you'll complete the quota. This will appeal to a lot of people who were worried about not being able to complete things on time or felt the game style was too linear. 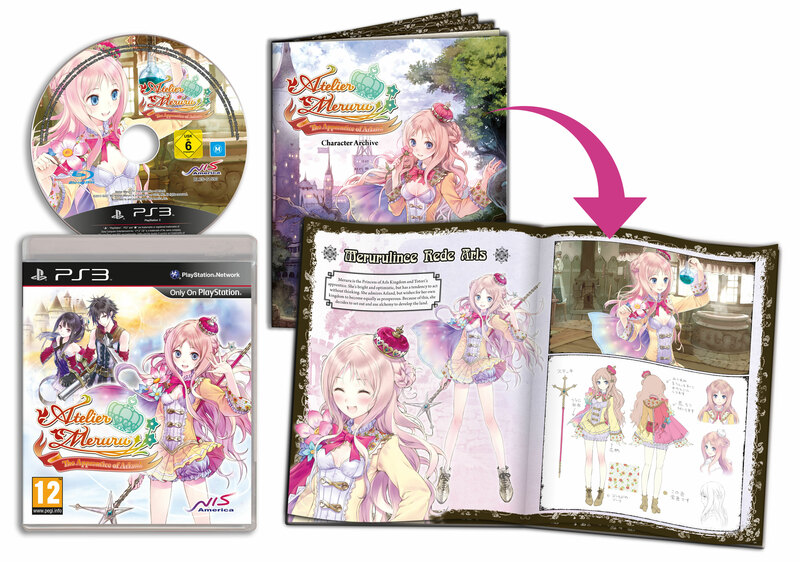 Meruru focuses you in the role of a bubbly and passionate princess who is bored of day to day life at the castle. Seeking adventure outside of the castle walls she meets Totori (from the previous installment) and decides she wants to become an Alchemist to help Arls. The game is then broken up into requests you recieve periodically. Quests involve exploring and defeating enemies in one area. Gathering materials and making specific items to fill requirements. 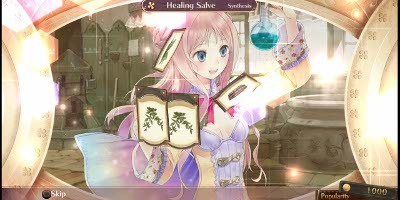 The synthesis system is what sets the Atelier series apart from any other jrpg. It can be pretty complex and you can easily waste a lot of time making different combinations to suit your play style. The game rewards you for trying to understand perks and effects combining certain items can give but at the same. It remains simple enough that you can get by in combat using basic attack items and two strong party members. A standard run through will take you anywhere between 25-30 hours and the game offers a lot if you came back for more playthroughs including new endings and cut-scenes. there's 10 endings all together to unlock based on your performance and filing friendship requests. 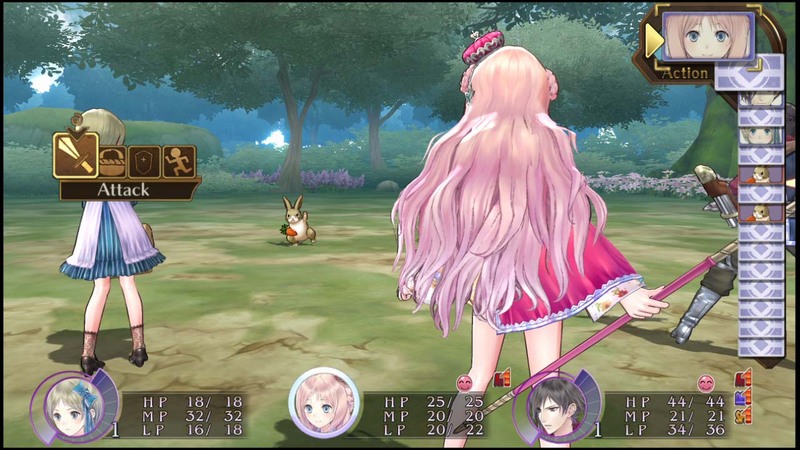 Atelier meruru makes sure to include a lot of the history of characters in the dialogue. So you don't even need to have played the previous games. The cameos however will make more sense and you'll have a greater attachment to the characters. 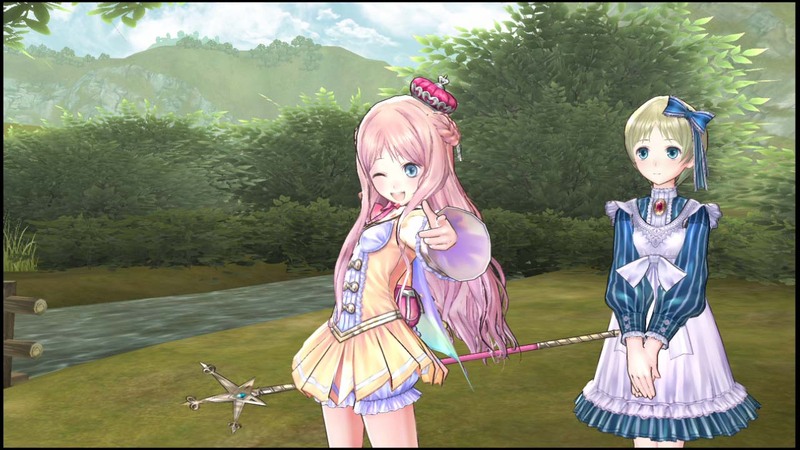 Don't be fooled by Atelier's loveable cutesy graphics and overly moe character designs. 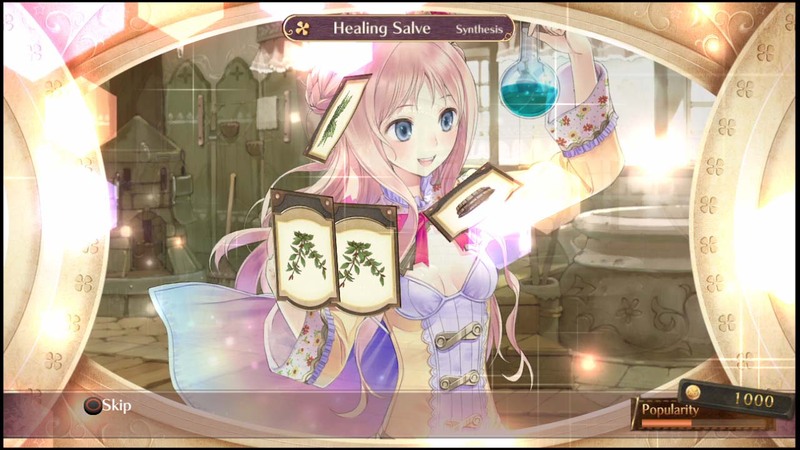 The Atelier battle system can be challenging to master and going for the platinum is a long haul with lots of playthroughs. There is also a big sizeable free DLC dungeon coming soon when you finish your playthrough. The game has a ton of re-playability. Bringing two party members with you can unlock different cut-scenes based on their relationships. There's a lot of characters to choose from including three further DLC characters. All characters have unique skill sets that can be utilised in different ways. I really recommend this game to anyone who enjoys care free light-hearted humour, collecting things and adorable characters. If you want to play an RPG that's really different in formula of typical grinding for levels then definitely give this a try! 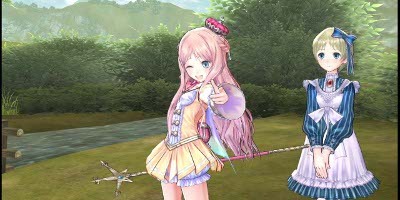 Atelier Meruru is a very good RPG for Playstation 3. There are a lot of improvements from the previous titles in the series!